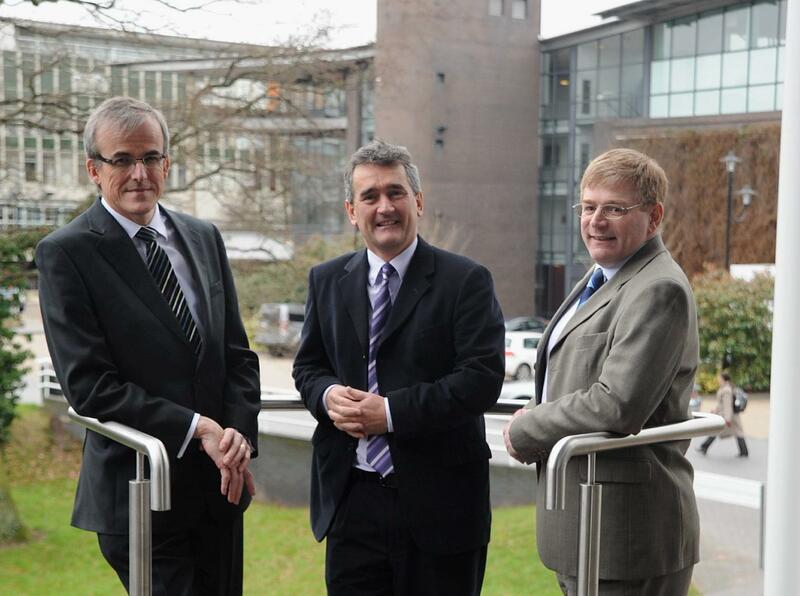 Key figures behind the UK’s knowledge economy descended on Coventry for a major conference. The UK Science Park Association (UKSPA) members meeting was hosted by the University of Warwick Science Park at the International Digital Laboratory on the University of Warwick campus. The two-day event saw speakers from science parks, business incubators and innovation centres from across the country sharing ideas and good practice and attracted over 100 delegates from across the UK. David Hardman, the chairman of UKSPA, said: “We are extremely grateful to David Grindrod and the team at the University of Warwick Science Park for hosting the event. “Despite what some may think, science parks are not about real estate – they are about knowledge economies and innovative communities. We are vital to the UK economy. “We are not in competition with one another because we cannot do everything individually. As a community, we are much stronger and coming together like this is very important. Topics on the agenda across the two days included working with Local Enterprise Partnerships, sharing resources, selling UK science and innovation and the future of the workplace. David Grindrod, director of the University of Warwick Science Park, said: “We were delighted to play host to colleagues from science parks, innovation centres and incubators from across the UK. “The University of Warwick Science Park is a fantastic example of what can be done when you look at the companies we have helped to get off the ground in scientific, knowledge led and technology sectors. The UKSPA Conference was sponsored by UKTI, Overbury, GrowthAccelerator, the University of Warwick Science Park, Wright Hassall, WMG, the University of Warwick, WarwickNet, Warwick Print, UKSPA Clarity and Edwards Technology.